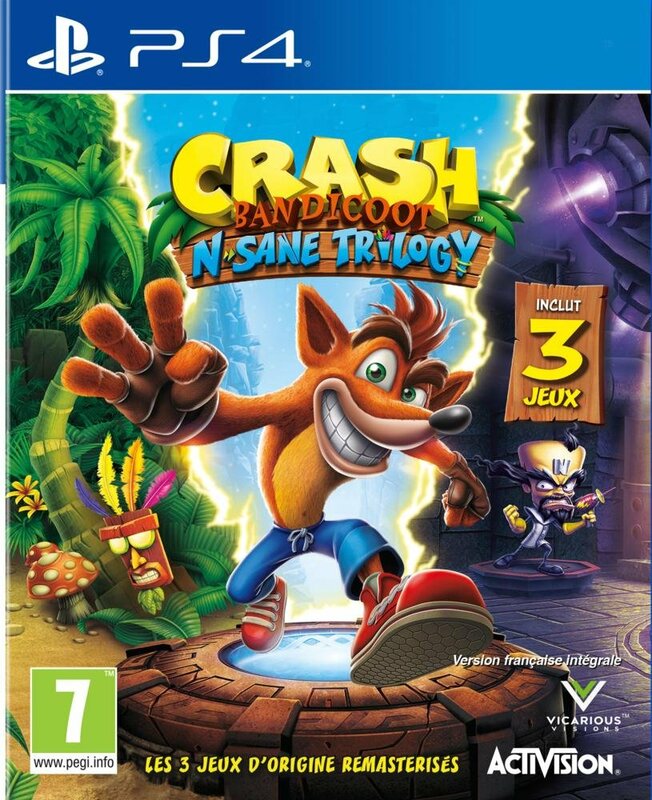 Titre(s) Crash Bandicoot. N'Sane Trilogy. Notes Jeu solo Pegi 7.